There are some amazing releases this week. To get things started, we're going to mention the new Quicksand reissue of Slip, which sold out in pre-order -- don't fret; the label should have more available in October. 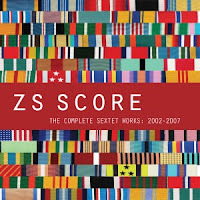 Zs seem like unlikely candidates for a box set (pictured), but they are getting one thanks to Northern Spy. Waylon Jennings gets a posthumous release, and David Guetta's Nothing but the Beat gets upgraded to a digital version 2.0. 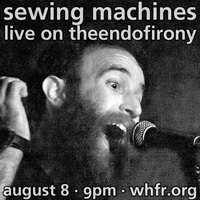 Others such as The Raveonettes, Sea Wolf, and Thee Oh Sees are sure to get their love from the blogosphere. Check out the full list below.